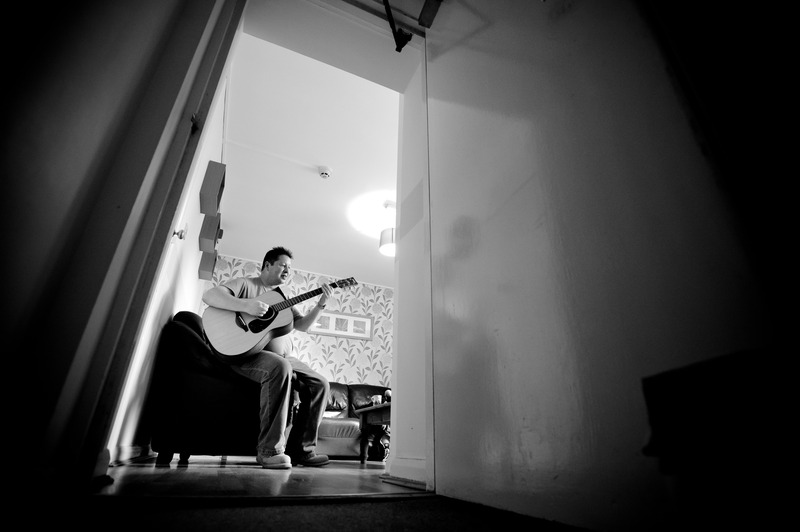 homes for men and women who have long term mental health problems and learning disabilities. We also provide accommodation for vulnerable young women. Celebrating 30 years in providing supported accommodation for adults with mental health needs and/or learning disabilities in Leicester. 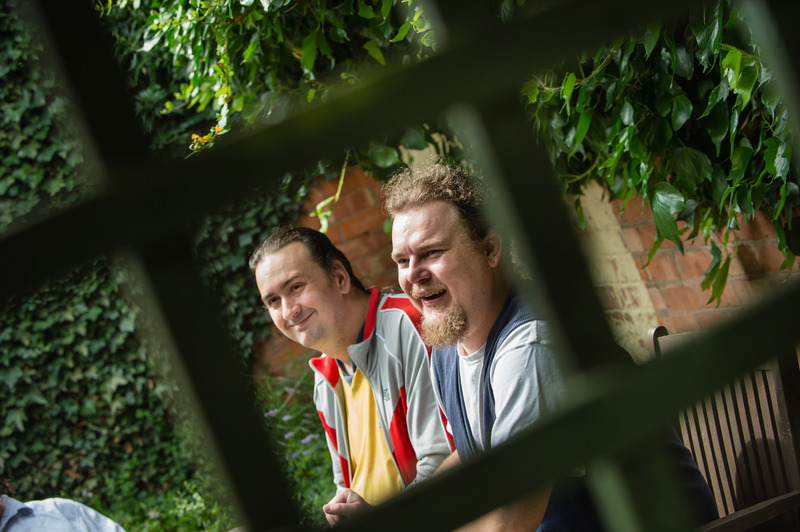 Norton Housing & Support provides accommodation to adults with mental health needs and/or learning disabilities in Leicester and Leicestershire through a shared home setting. Each of our schemes provides a high standard of accommodation, enhancing quality of living through a warm, friendly and relaxed atmosphere. We also provide three supported flat schemes which benefit from Warden support and if required, one-to-one support. 100% of your donation will help individuals improve their quality of life and regain their independance. 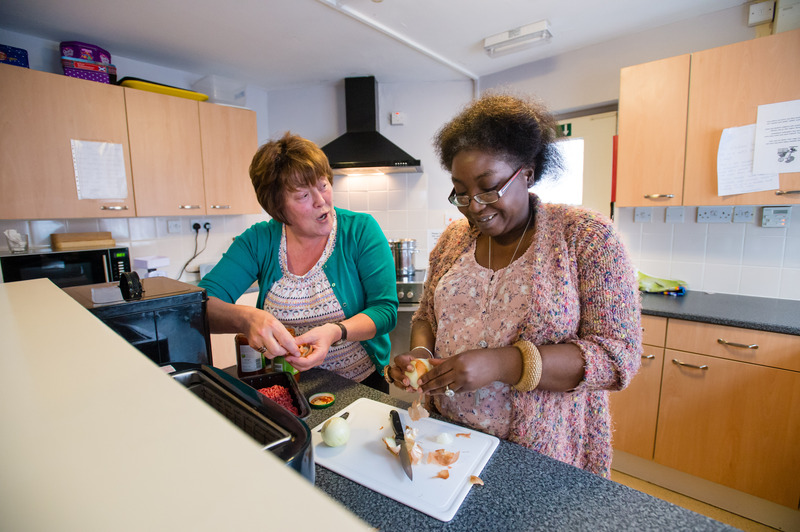 50 supported places in eight supported group living schemes situated across Leicester City. We also offer Service Users individual flats with warden support for those wishing to move on from supported living. 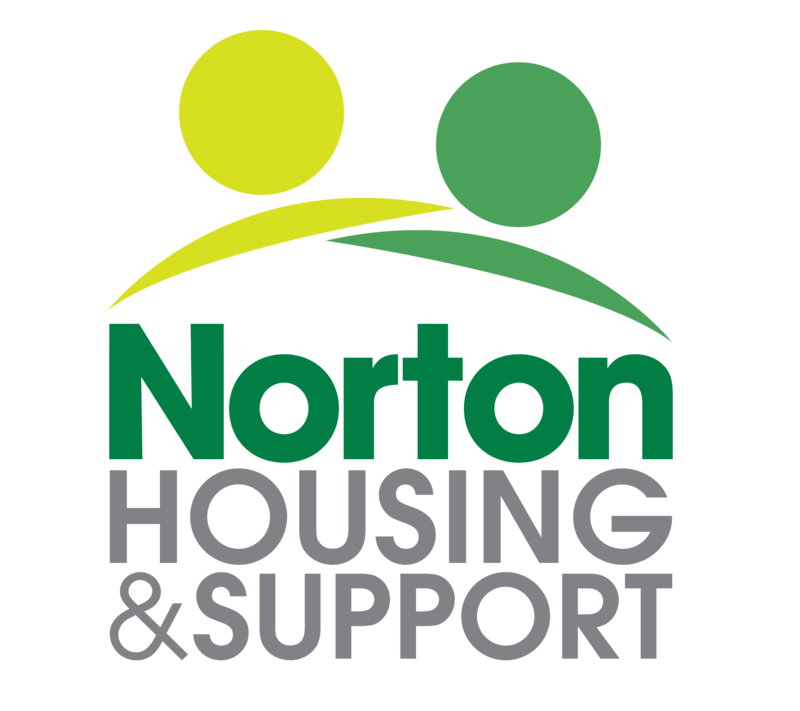 Why choose Norton Housing & Support? We are committed to providing excellent care and support to individuals who have ongoing mental health needs and/or learning disabilities. Our houses have dedicated Support Workers. From budget control through to mental health wellbeing. We encourage, motivate and support one another. Members of the Mental Health Charter, striving for excellence, always. Regular community events to encourage integration. Founding members of the first mental health consortium in Leicester. Over 30 years experience supporting Service Users. Working alongside Leicester service providers for an integrated service. Find out what’s happening with the residents at Norton Housing & Support, our events and recent business news. Striving to provide excellent support and services to individuals across Leicester & Leicestershire. When I first came to Norton House I wasn’t doing anything. Now I do voluntary work with a view to doing paid work. I get on really well with the other residents, staff & I have made lots of friends.